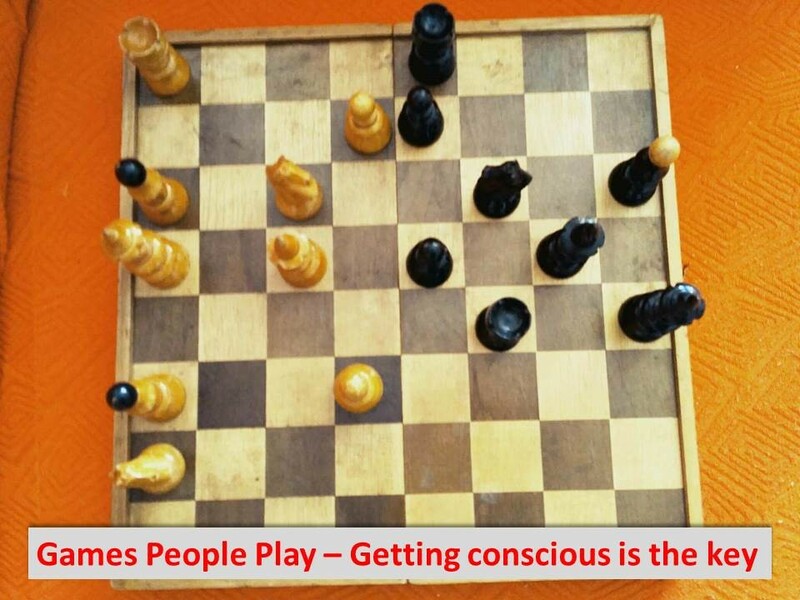 // www.menedzsment.info / Hasznos témák / Cikkek / What would be different if you were able to consciously notice games people play with you? Do you feel sometimes inconvenient in an interaction with colleagues, business partners or even with family members? If yes, then probably most of the cases you have got drifted into games. These mind games in which people interact through a patterned and predictable series of "transactions" usually end up to a well-defined predictable outcome. Usually it is counterproductive. Thus in reality the winner of the game is that person who stops the game and steps out the quickest or doesn't even get involved. In this way you can minimize your loss and the damage, which settles on that relationship. Without doubts it is tough to handle these situations characterized by strong emotions. What makes you capable to properly handle these situations? You should be alert and mindful to notice the mind games set off unconsciously. Even with yourself as well! We are not exceptions, we are also inclined to start mind games to protect ourselves and satisfy own motivations. Be conscious with the mechanisms of mind games. Work out for yourself those strategies which help you handle these situations. Do you need support to discuss your concrete situations, then contact me!